Come on board for a wild ride. There seems to be no set route and the only goal is to get to the bottom as fast as possible. Check out some of the locals as they take the poacher lines to make a pass. 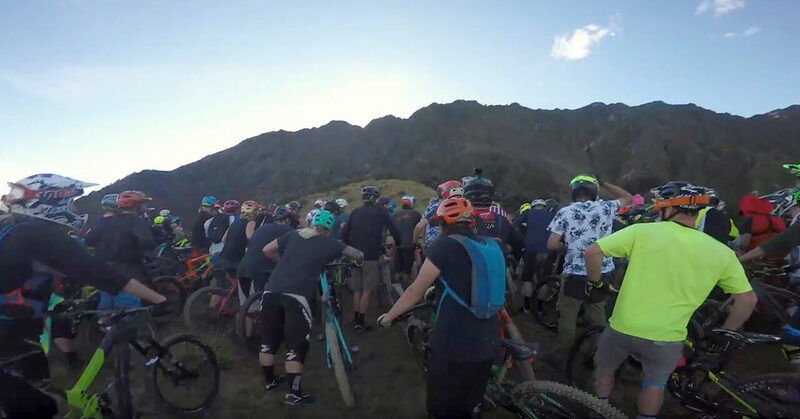 Tracey Hannah and Fabien Cousinié take us to Queenstown for the annual Fernhill Frenzy.